DC Comics has been publishing Superman, Batman and Wonder Woman comics starting all the way back in the late 1930s (Whereas Marvel Comics has a relevant continuity dating back to a paltry 1961). If you want some context around Superman and Batman’s longevity, the characters’ creation predates World War II, the Cleveland Indians’ World Series drought (Go Cubs! ), and TELEVISION. As a result, DC Comics has a heckuva long publication history that can be a challenge for new readers to navigate. 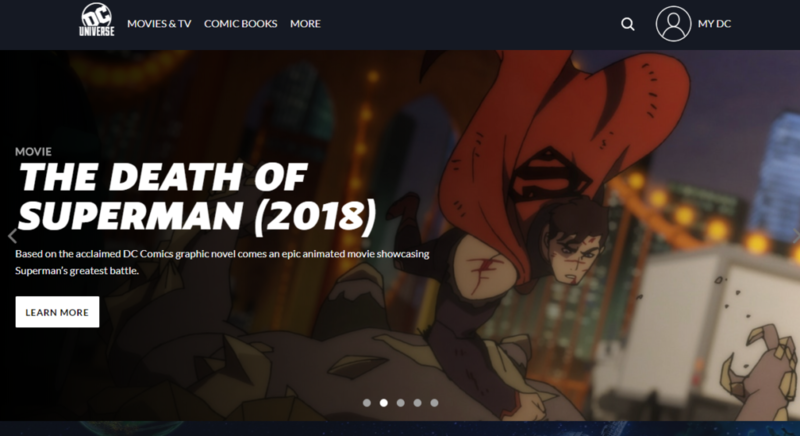 There is no one correct way to get started with DC Comics, and unfortunately unlike TV series, there is no definitive “episode 1.” Comic books are spread across multiple series titles (ex: Action Comics, Detective Comics, World’s Finest, etc), and offer traditionally non-linear narrative paths as a result. Nonetheless, below you’ll find some approaches for getting started with DC Comics, particularly for new readers starting in 2019! Having discussed all that massive history behind DC, the reality of superhero universes is you don’t always have to crawl all the way back to the very beginning to catch up with the present. Sure, you can try to start with Superman’s first appearance in Action Comics #1, but that noble aim is going to very quickly turn into a miserable challenge feeling far too similar to homework. 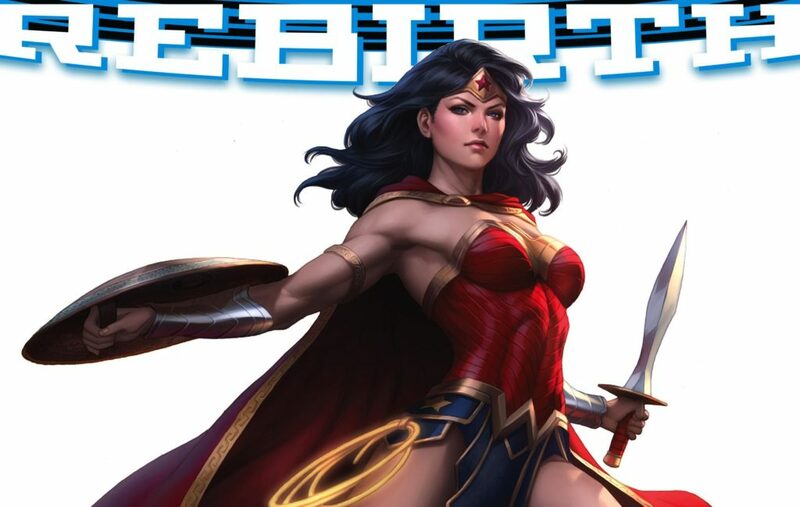 Fortunately, comic book publishers are perpetually attempting to make their universe accessible to new readers, and 2016’s DC Rebirth is one of the most successful examples in recent memory. To make a long story short: From 2011 to mid-2016, DC ran a controversial, and often reviled rebooted universe called the New 52. In my book, the New 52 has plenty of highly enjoyable comics, and is actually the most new-reader friendly major comics initiative of my life (we’ll get to that in a second… the initiative, not my life), but nonetheless, it was a public relations train wreck by 2016. Enter DC Rebirth. DC finally ended the New 52, and brought back the history and legacy of their full continuity into all-new #1 issues across all their titles like Batman, Wonder Woman and Justice League. DC Rebirth is designed as the logical starting place for new DC readers, and although it’s more indebted to the New 52 than DC would like to admit, it’s new reader friendly enough for most. To get started with DC Rebirth you have a couple options. First, you could check out my full DC Rebirth universe reading order. This will tell you about every single comic in Rebirth, and where you should read each story. So, if you’re not sure if you’re more interested in Suicide Squad or Cyborg, or simply want to read them all, I highly recommend the Comic Book Herald guide. Longtime DC fans are sharpening their pitchforks and grinding their teeth (would it be more efficient to just sharpen the pitchfork on your teeth? ), but honestly the New 52 couldn’t be more accessible to new readers. In fact, it was DC’s New 52 publicity stunt that got me to start collecting ongoing comics in the first place. Admittedly, for every really good DC Comic (see Scott Snyder and Greg Capullo’s Batman) there are about three stinkers to take its place. This leads us to your options. If you’re an absolute completest nut (join the club! ), you can read the entire New 52 Universe in order using Comic Book Herald’s New 52 reading order. If you want to go back beyond the New 52 and start with DC Comics from earlier in the 2000’s, there’s a solid, clear essential fast track guide on Comic Book Herald that will take you through all the must-reads. The fast track will take you through instant classic storylines like Identity Crisis, Batman: Under the Red Hood, and Flashpoint that are still frequently referenced in fandom and DC Comics today. Comic Book Herald’s 25 trade fast track to the DC Universe! 4) The Best DC Comics of All Time! For many new DC fans the best possible starting place is simply with DC’s greatest hits. 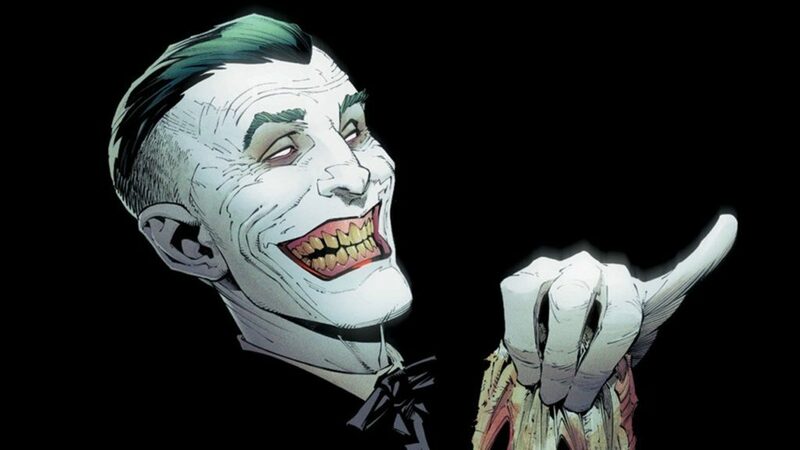 Obviously over the course of 80 years publishing superhero comics, DC has published some of the best superhero comics of all time, and in some cases they can claim some of the absolute best comics of all time. 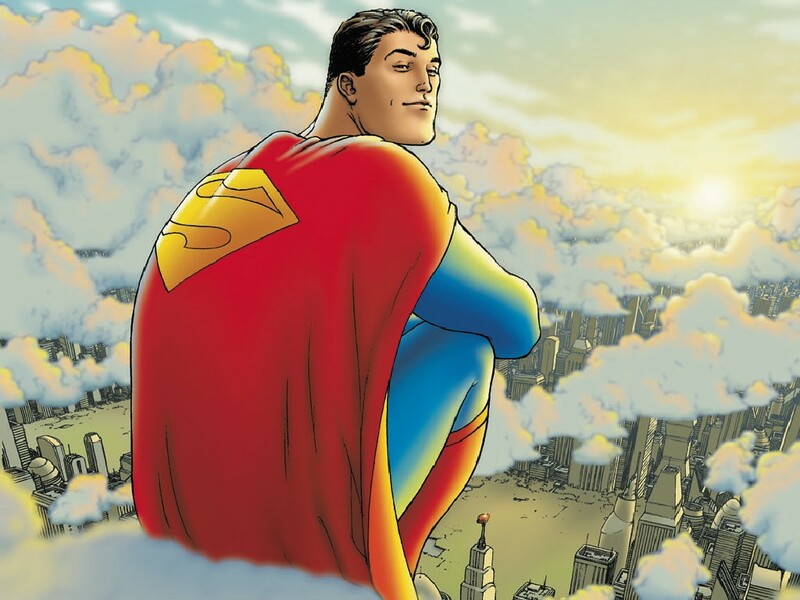 If you want to see a full list of my favorite comics of all time, and where these DC books compare, you can view the best comics of all time guide. I also recommend checking out the fast track guide to the 40 Best DC Comics From 1942 to 2000! Otherwise, I’ve listed out my 10 favorites here. Note that I’m not including Watchmen as part of the DC Universe proper at this point, although if you haven’t read Watchmen and you’re looking for great comics, go read Watchmen ! Where To Find DC Comics? If you’re interested in learning how to find comics in general, I recommend Comic Book Herald’s guide on how to get into comics. For print, ongoing comics, check out your local comic book shop. Likewise, Amazon or Things From Another World are always good for finding trade paperback collections of DC Comics. For digital, DC has a growing array of options, including DC Universe streaming which includes both TV and comics. Even with DC Universe, the publisher still doesn’t have a library collecting their entire universe like Marvel does with Marvel Unlimited. Despite my best efforts to write 52 reasons why DC Unlimited would be awesome, DC Comics has refused to cater to fan pleas. Purely based on selection, your best bet for digital DC Comics are Comixology Unlimited and Hoopla Digital. Hoopla is a particularly great option for new fans, as all you need is a library card to enjoy free DC Comics. You can read more about Hoopla Digital for comics here. And there you have it: Your guide to getting started with DC Comics. If you have questions or comments, do what feels right to you in the comments below! Thank you SO much, this is exactly what I needed! Do you think I should start with the old DC fast track or the 2000-2011 one? In what order should I read Rebirth Action and Superman? If I remember correctly it’s the DC Universe Rebirth issue, then the Rebirth: Superman issue, then Action Comics (he still has the beard at the start, and doesn’t in Superman), then Superman. From there you can pretty much alternate stories in each book up until the Superman Reborn crossover. Any New52 fast track guide comming soon ?